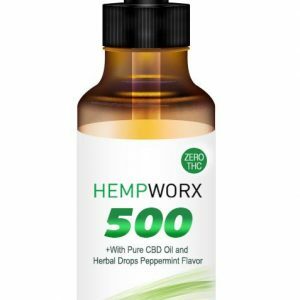 If you are following the news about wellness, fitness, and health, then you are probably aware of the many health benefits of marijuana and hemp by-products like CBD coffee. The research is still ongoing and we continue to discover new ways CBD can nurture and heal our bodies. Whether you use it to boost your fitness routine, enrich your beauty regimen or alleviate chronic pain or some mental disorders like anxiety, the applications are vast. 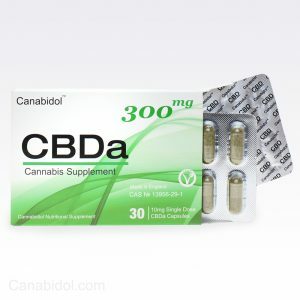 It seems there’s nothing CBD can’t do. Not only that it can improve digestion, help you manage mild addictions (like tobacco) and reduce post-workout pain, but some even use it as an addition to their cancer treatment and with great results. 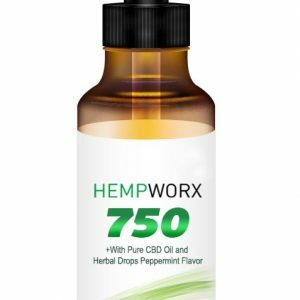 So, there are plenty of reasons you should give CBD a shot. But, before you jump on the bandwagon, make sure to do a bit of research and learn about the origins of the products, the preparation method, and so on. 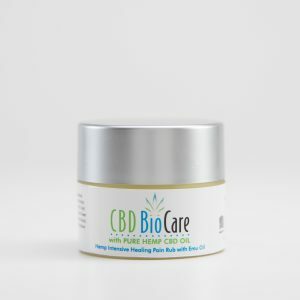 We are here to make a case for a new way of including CBD into your daily routine: as a CBD coffee shot. Did we get your attention? Then, here’s what you need to know. Ah, what can be more inviting than the fresh smell of coffee in the morning. It wakes you up and delights your senses. But the energy boost you get from it can quickly turn into an unpleasant experience when the jitters kick in after a few hours. We’re talking here about sweating, agitation, and digestive problems. 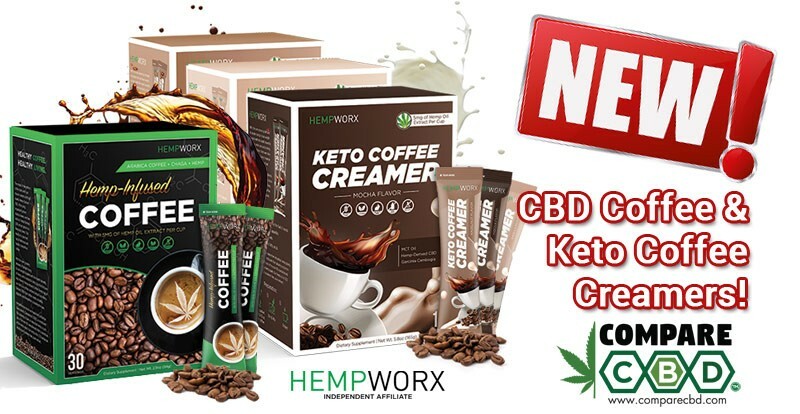 CBD coffee will work together with your neurotransmitters and fight the panic signals, alleviate your anxiety, and release happy hormones instead. Did we describe something that will make coffee even greater than it is? Yes, and trust us, you will love it. Most people are reluctant to start their day with a shot of cannabis oil, and it’s easy to see why. Most associate the plant with marijuana use and think that consumption will make them slow and groggy. That couldn’t be further from the truth. 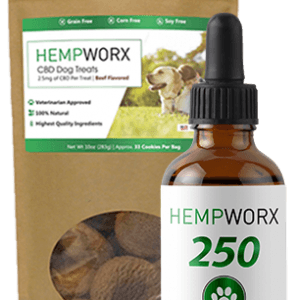 Although it does have an impact on your neurotransmitters, CBD doesn’t get you high. That’s because the products lack THC (tetrahydrocannabinol,) the substance that causes the euphoric effects. A small dose of CBD oil taken with your coffee can boost your energy levels and improve your mood. How many times a day do you come across the word “superfood?” It has been such an obsession in the last few years, that it can be difficult to differentiate between the ingredients that truly have an impact on your health and marketing. Well, CBD should be at the top of the list. 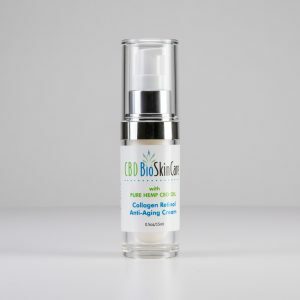 It is a powerful antioxidant that can help your body fight the damage caused by free radicals. The great thing about combining coffee and CBD is that they can help boost your brain function without overwhelming each other. Coffee acts as an excitant while CBD fights anxiety symptoms. It’s a great duo and an excellent way to kickstart your morning. As you can see, CBD and coffee are one of the most inspired ways to introduce this natural ingredient in your life. 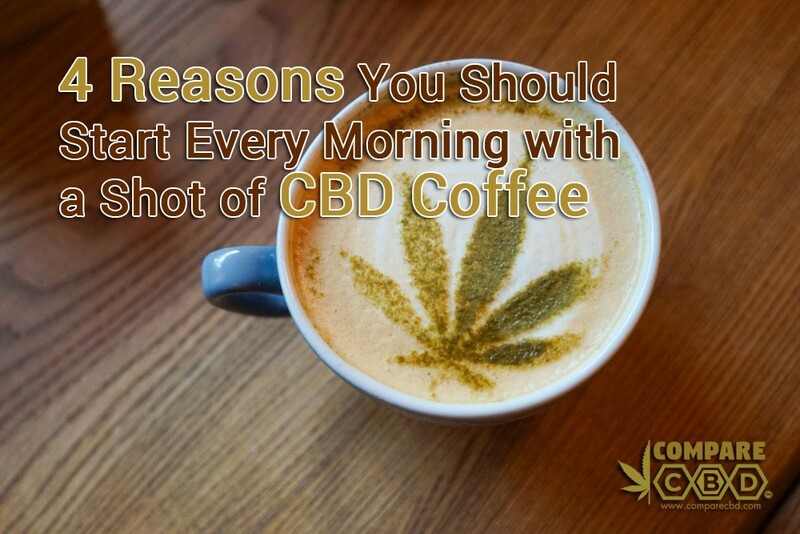 Just wake up and smell the coffee, as CBD is giving you the energy you need to tackle your day.